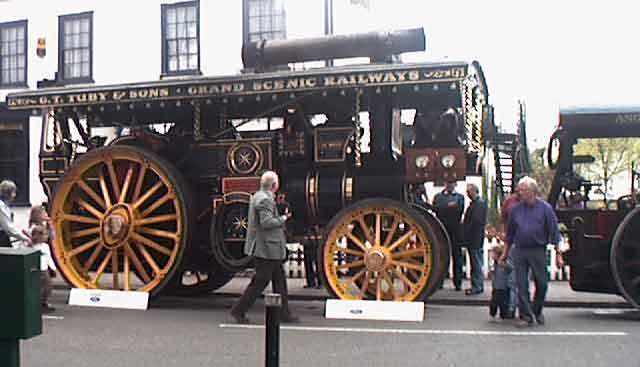 This engine was new to Yorkshire showman G T Tuby & Sons of Doncaster. The name Ex-Mayor comes from Mr. Tuby having held civic office in Doncaster. He had engines named 'Councilor', 'Alderman ', 'Mayor' and of course this one, Ex-Mayor.